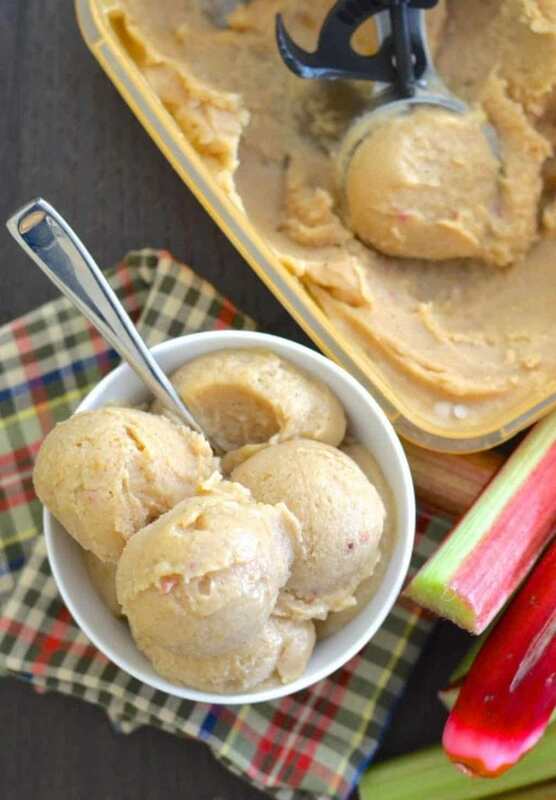 25 Nice Cream Recipes (No Ice Cream Maker Needed). 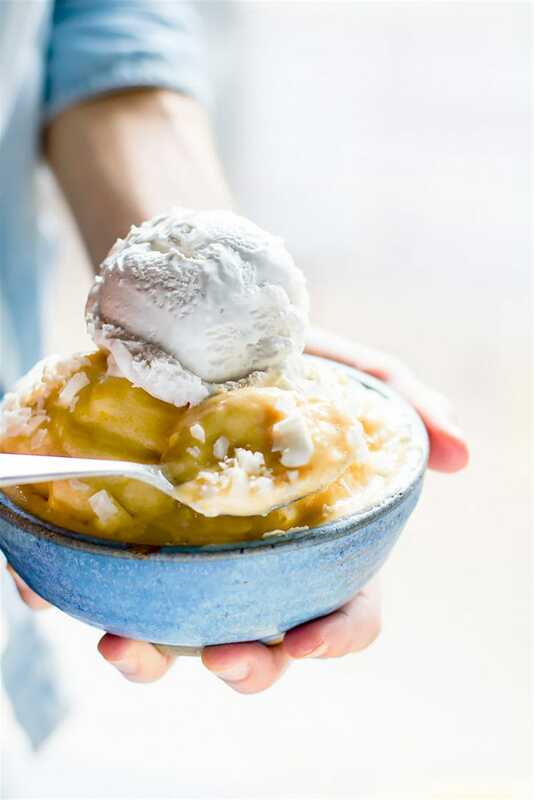 We all love ice cream in the summer, right? 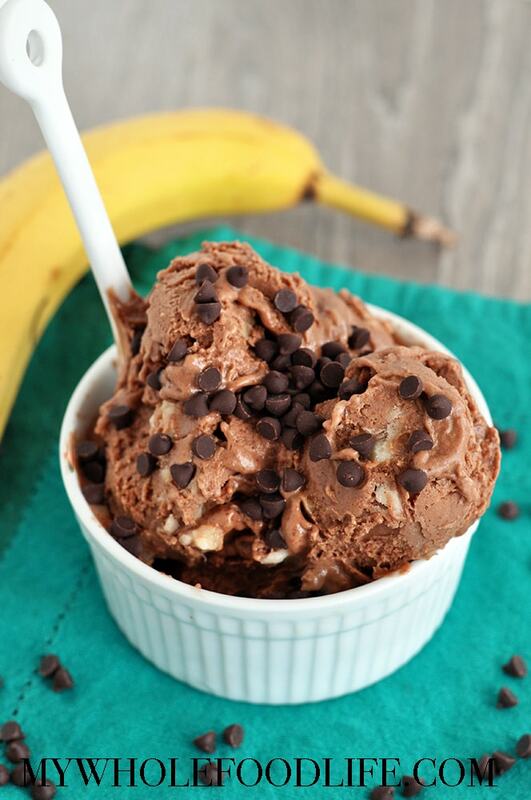 Problem is so many ice cream recipes call for using an ice cream maker. 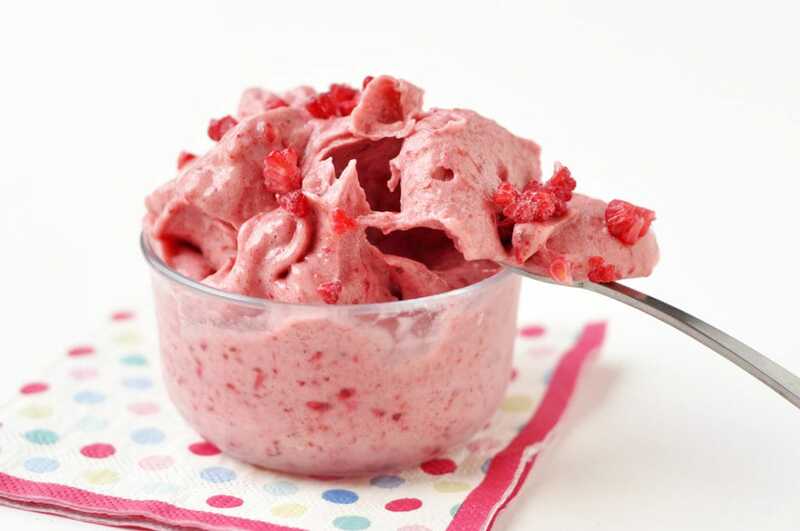 While I do own an ice cream maker, I thought it would be nice to put together a bunch of nice cream recipes that do NOT require an ice cream maker. 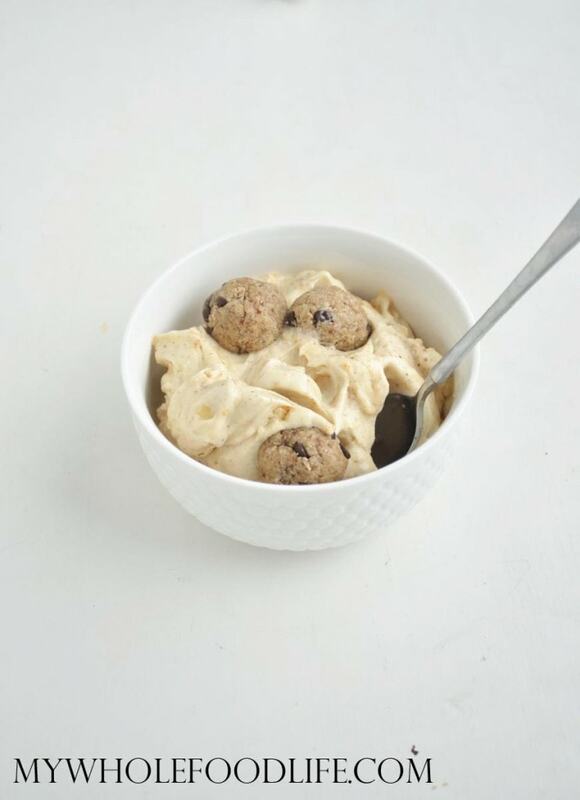 Anyone can make these easy and healthy ice cream recipes. Any time of the year. Yay! Hiya - I think I've just died n' gone to heaven! 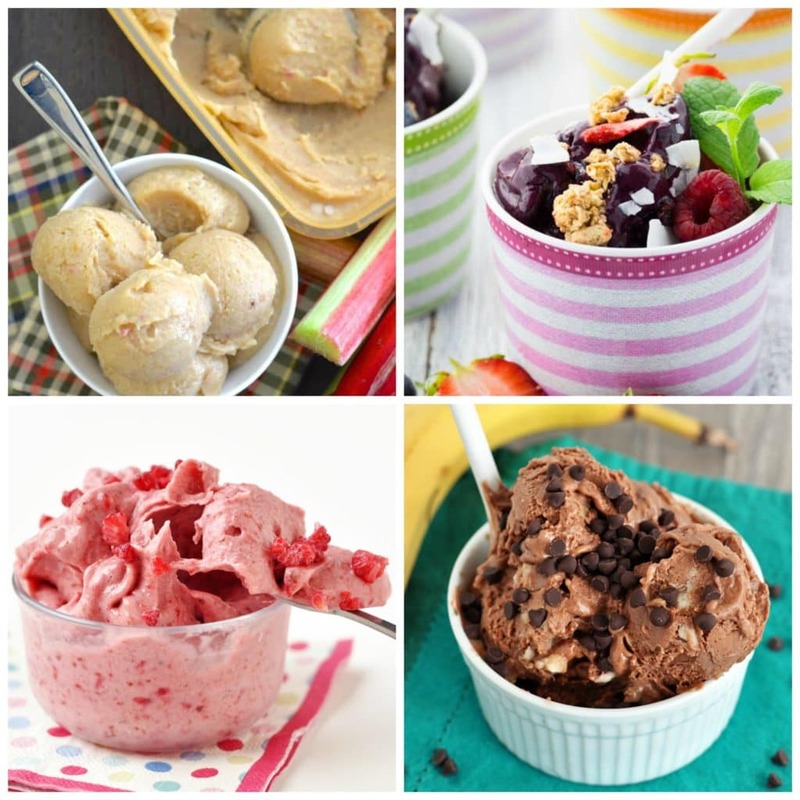 What an amazing line of up delicious vegan ice cream recipes... I don't know where to begin. So honoured to see mine featured up there too. Biggest thanks for such a inspirational sharing. What would you recommend as a vegan substitute for honey? The recipes are lovely, I am thinking to add some agave nectar, would that work?